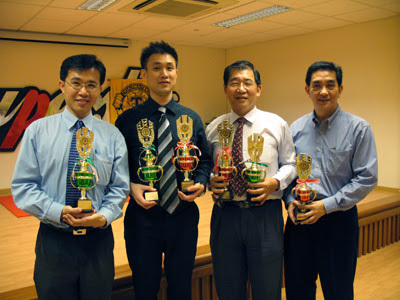 Our Club Humorous & Evaluation Speech Contest on 5th September 2007 at Singapore Polytechnic was inspiring and entertaining. No 2nd Runner up as only 3 contestants. 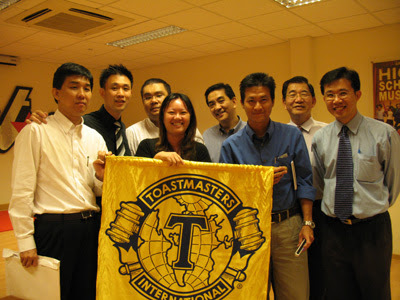 Let us congratulate these outstanding and courageous winners in the club's speech contest and let us continue to strive and excel in the Toastmasters program and improve our communication skills together. 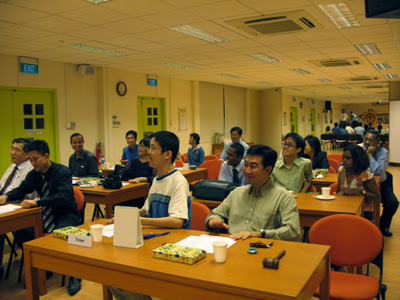 The audiences were listening attentively to the speeches. Congratulate our winners once again!